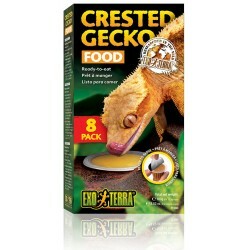 Wholesale Gecko Food - The Serpentarium, Inc.
Exo Terra Crested Gecko Food contains all essential vitamins, amino acids and trace elements necessary to keep your pet reptile happy and healthy. 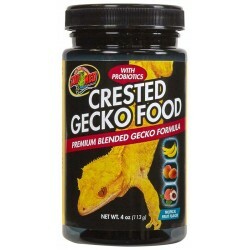 Each single serve cup provides the optimal amount of food for your geckos, which prevents desiccation and spoiling, and prohibits Crested Geckos from tracking excess food throughout the terrarium. 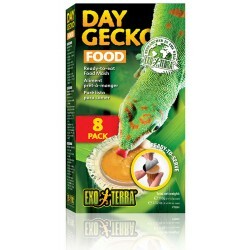 Exo Terra Day Gecko Food contains all essential vitamins, amino acids and trace elements necessary to keep your pet reptile happy and healthy. 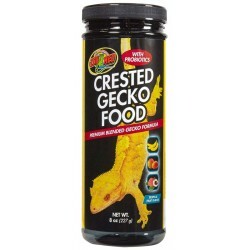 Each single serve cup provides the optimal amount of food for your geckos, which prevents desiccation and spoiling, and prohibits Day Geckos from tracking excess food throughout the terrarium. 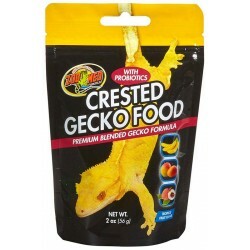 Leapin' Leachies - Leachie Lasagna "Winter Formula"
A gecko diet formula studied for Rhacodactylus leachianus with a reduced protein content compared to the staple diet, for periods of low activity like winter time, but still maintaining the same palatability and high-quality nutrition. 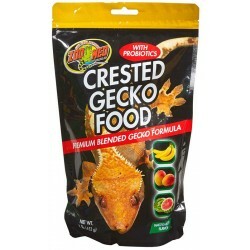 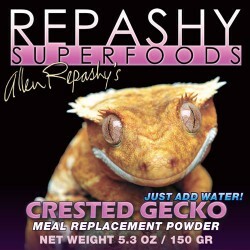 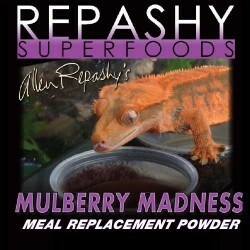 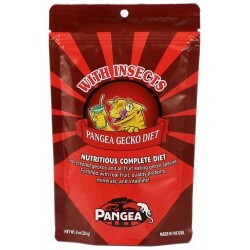 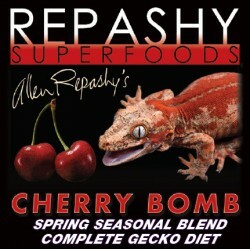 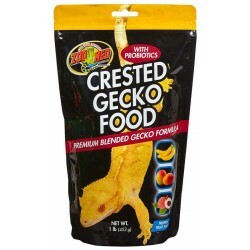 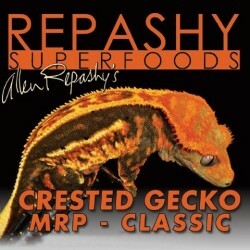 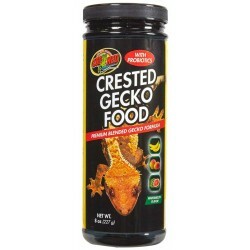 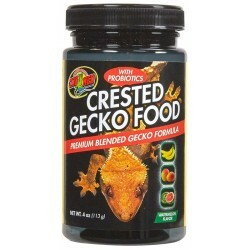 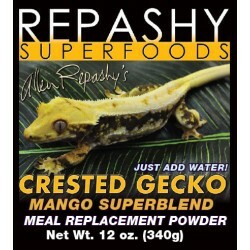 A gecko diet specifically formulated to meet the needs of Rhacodactylus leachianus. 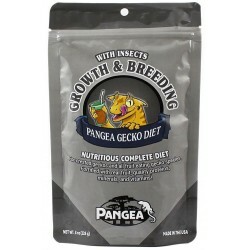 It has a higher protein content for growing Leachies and breeding adults, to give them the high-quality energy to grow well and breed even better. 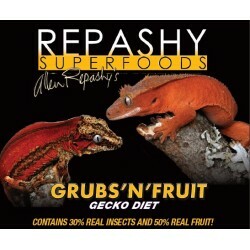 The protein sources come from insects (crickets and black soldier fly larvae). 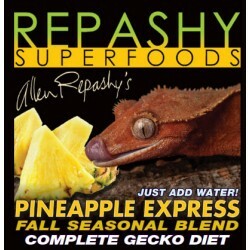 A gecko diet formula for all New Caledonian gecko species and other fruit- and nectar-feeding geckos, such as Phelsuma, Ailuronyx, and several others. 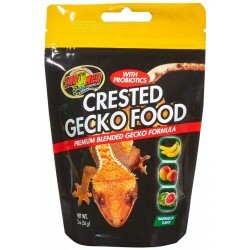 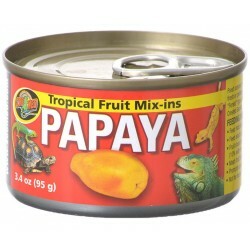 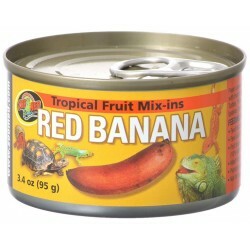 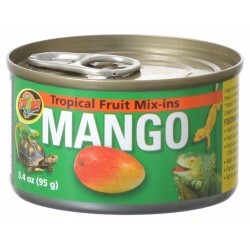 It can be rotated with other diets of our range to offer variety to our beloved geckos.